Tuesday 19th November is International Men’s Day, a day to raise awareness about men’s health issues and promote gender equality. This macho day also coincides with Movember, where men grow a moustache throughout the month to raise awareness and money for charity. 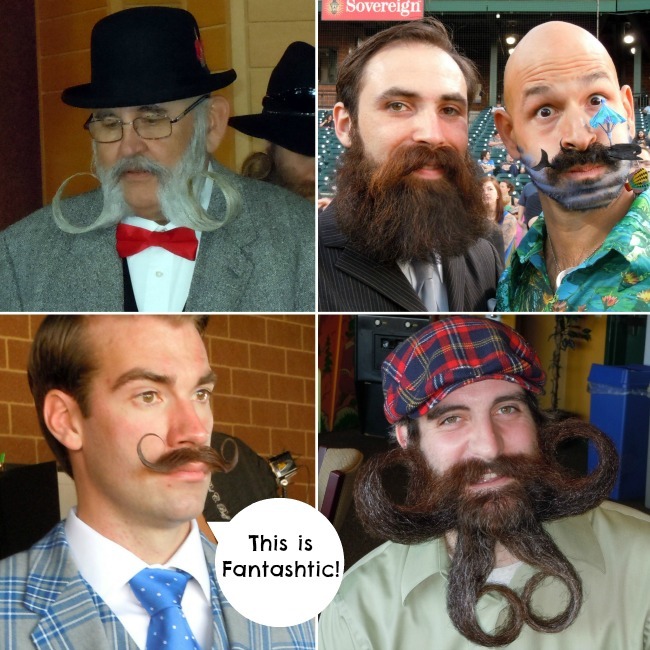 Read on for some of our favourite mo looks and a little bit of gift inspiration. 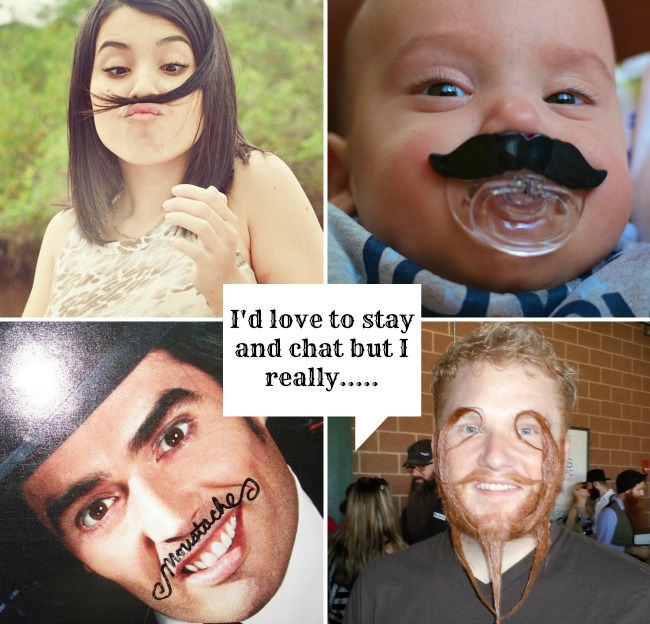 To celebrate this manly month, we’ve scoured the internet for some artistic ideas for any mo-bros who are growing their face furniture this month, or for anyone else who can appreciate a good tea-strainer. 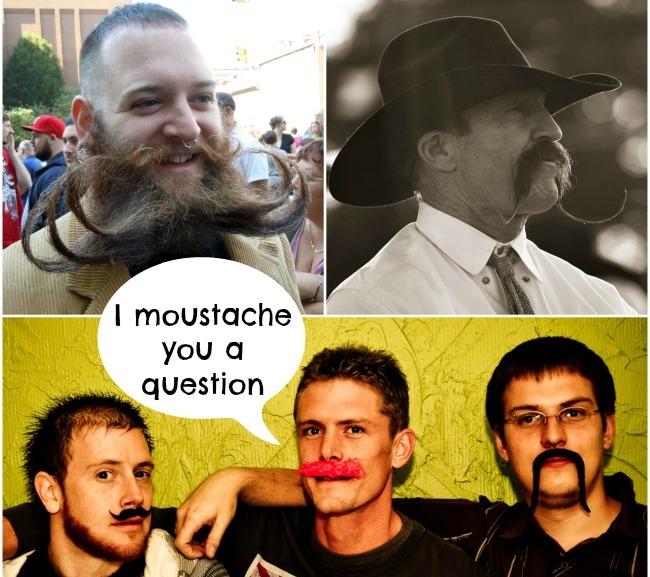 Are you joining in with Movember?